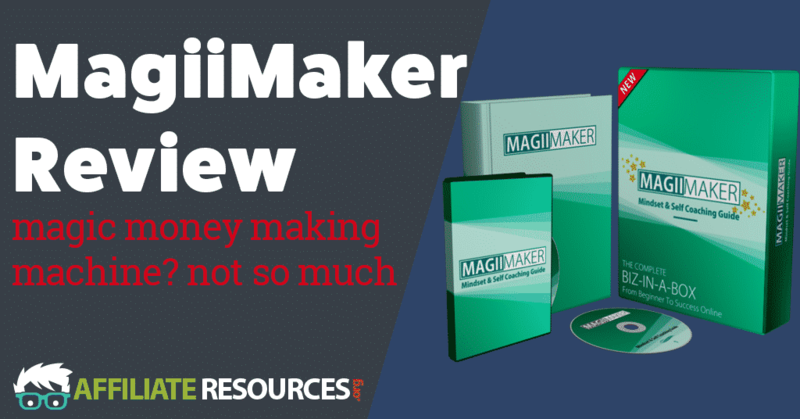 MagiiMaker Review - A Magic Money Making Machine? Not So Much. 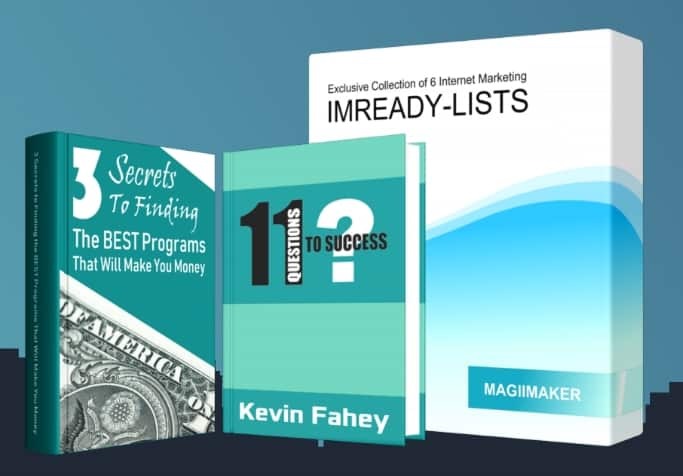 MagiiMaker is an Internet marketing training course developed by Kevin Fahey and Mick McKay. The product is offered through Warrior+ but is hosted on its own website. MagiiMaker does claim to be able to teach you how to make $100 per day if you just have 45 minutes of time every day. It also claims that it can be scaled is because you want to make it and that anyone can get started with the method right now. I will go ahead and tell you that yes, MagiiMaker can hold up to all the claims it makes but with a few problems. Can MagiiMaker Really Teach You How to Make Money Online? MagiiMaker can teach you how to make money online. However, the way that they teach you to do it and the tools that they teach you to do it with both concern me. Can it work? Yes, but you must be very careful. There are a lot of different ways that you can make money on the Internet. As many of you already know, my personal favorite is through affiliate marketing. Now, the problem is that there are a lot of different ways to make money with affiliate marketing. Some of them work better than others, but all of them require hard work and having some method of getting traffic to your offers. When you’re trying to build an online business, you want to try to build it in a way that will stand the test of time. This isn’t the fastest way to make money with affiliate marketing, but it is the one that will deliver the best results for a long time rather than just having a quick win. When it comes to MagiiMaker, the methods that are taught inside the course are more quick wins than they are long-term business strategies, in my opinion. Now, you can absolutely scale the methods taught in MagiiMaker to very high levels, but it’s hard to see it working for the long term is it primarily focuses on traffic generation techniques that could become quickly saturated. The initial sales page of MagiiMaker is pretty vague as to what you’re actually getting for your $13.44. The sales video just promises to help solve what Mick refers to as “common problems.” He goes on to say that many of the common problems are things like not knowing where to start, feeling stuck, and knowing if you can really make money online. Even after reading the entire sales page for MagiiMaker, you may still have absolutely no idea what is being sold and it’s completely understandable to feel that way. 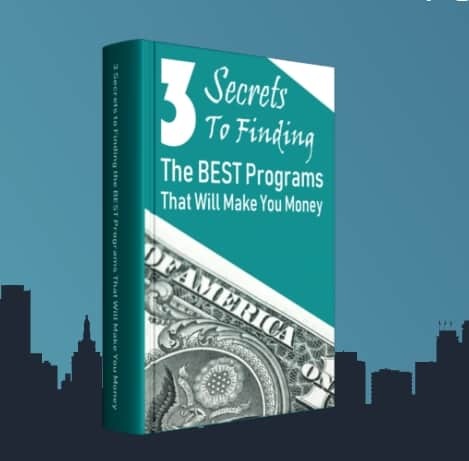 All that the sales page promises to give you is “a three-step process” to follow that will help you to build an online business that you can use to later grow and branch out with. I don’t know about you, but I really prefer to know exactly what I’m getting upfront. After grabbing the initial offer for MagiiMaker, you’re taken to an upsell that promises to teach you how to get faster results with MagiiMaker for only $27.95. Once again, the sales page is very vague. It promises to deliver strategies that will increase your income by up to 5X and promises a 14 day money back guarantee. Looking at the sales page, it appears that you receive three different products for the $27.95. If you choose to decline the upsell, you’re taken to a down sell page that offers to take $10 off the price of the upsell. However, it looks like they do remove some of the products offered in the initial upsell. Again, on the upsell page it appeared that there were three products up for grabs while on the down sell page only one product is shown as you can see in the screenshot below. After stating I wasn’t interested in the down sell as well, was taken to another upsell page. This upsell was clear about what was being offered and promised to give a product called “15 secrets to unlimited free traffic.” According to the upsell page, only 50 copies of this product would be available for $37. In the sales video Mick states that there are limited copies available so that the free traffic sources don’t get oversaturated. That statement makes me wonder exactly what kind of free traffic options they are as most sources of free traffic can become competitive but not really become oversaturated. After declining this offer, you’re once again taken to a down sell page that offers $10 off but removes “1 secret to unlimited free traffic.” Once again, I declined the offer and moved on. After declining the second down sell, you’re taken to a final upsell offer that gives you resell rights to the MagiiMaker system for $67.95. After declining the reseller offer, you can finally get access to the MagiiMaker program. The initial MagiiMaker product is inexpensive on the front end but quickly becomes more expensive as your offered upsells and downsells in the sales funnel. The actual training in the course could potentially let you earn a decent amount of money. The problem is that it could also cost you a significant amount of money. More on this to come. On its’ main sales page, MagiiMaker states that it is “like nothing you’ve seen before.” I’ve seen the same traffic generation strategies mentioned in other courses in the past and mindset videos are good but not groundbreaking. While the sales page mentions that you get “specially selected tools and resources,” it doesn’t mention the fact that you must pay for some of them and they can cost around $50 per month. Also, you are given traffic generation suggestions that could cost you thousands of dollars to use. The sales page for MagiiMaker promises to take some of the guesswork out of finding good products for you. They accomplish this by recommending products you may sell on JVZoo and Warrior+. After looking at exactly what is offered inside of MagiiMaker, there are some methods included that could potentially help you to make money quickly. The problem is that while you may make money initially, it could cost you the reputation of your business over the long term. Some of the ways you are taught to generate traffic inside of MagiiMaker feel somewhat spammy at best and could cost you a lot of money for no results at worst. Also, some of the tools in MagiiMaker recommend using website builders instead of learning how to make a site on your own. While there’s nothing wrong with these website building tools, you’re left at the mercy of the tool creator should something happen down the road. I’ve shared how I feel about WordPress Content Builders in the past, but website building tools are a little different. If the company behind the tool that you have used to build your web presence suddenly decides to go out of business, more than likely you would lose your website and your online business overnight. As far as the mindset and self-coaching guide are concerned, it’s okay, but I’ve seen similar motivational content created for free on YouTube by Internet marketers in the past. This is the quintessential process for self-coaching and don’t think it is the best way to seek out coaching. You are far better off saving your money MagiiMaker and hiring an affiliate coach as there are some very reputable affiliate coaches out there that can help you. All in all, there isn’t anything inside of MagiiMaker is groundbreaking or revolutionary, in my opinion. There are a few good tips but there are better ways to create an online business that will last for years to come. So, What’s Better than MagiiMaker? Would you like to learn how to build an online business that can not only make you money in the short term but also for many years to come? If you’re wanting to create a business that you can rely on well into the future, take a moment to check out the place where I learned affiliate marketing. There you will find a quality training that can teach you how to create your own website and not have to rely on tools that may go away in the future. I really don’t like products that would offer you something nice at the start but for “additional X dollars” you get ______ and if you do decline, they’ll just not only remove the product they tried to upsell you but some other features as well! Talk about shady! This sounds like a wild goose chase; I would rather have it that they gave me an item upfront with a set price and tell me what I get straight up without any additions added. And not only that, after that ride, it makes me feel like I don’t want to deal any more business with them; reflecting into methods that yes, it will get you quick cash but it can hurt your reputation in the long run.Doesn’t sound sustainable to me. Hi, it is nice, that someone is evaluating those stuff of courses. I found your webpage incredibly nice, and a lot of content shows, that you know what are you writing about. Anyway, it is nice, that being at the beginning of my journey of earning money online, I can find someone who is protecting from spending money on stuff which is not really valuable. Thanks! Hey Jay, great post. Your review was very helpful.  Before I came to WA I was trying to find a good home business where I can build something meaningful from the ground up; I’m happy that I found WA before I purchased the item you reviewed or something like it. Your information is a godsend. Thanks for the review. I get really frustrated when I’m offered a product that claims to make me money, but then give me a bunch of upsells in the process. Why not just give me ALL the things I need to make money with one fair price? I understand that’s a tactic to get people to buy more things, but I think it’s shady and I don’t like it! I guess it’s nice that the price is so inexpensive, but you get what you pay for, right? It sounds like you don’t really get a lot of value even for that low price. Thanks for this MagiiMaker review! I think I’ll stay away from this one. Thanks for chiming in Christina.